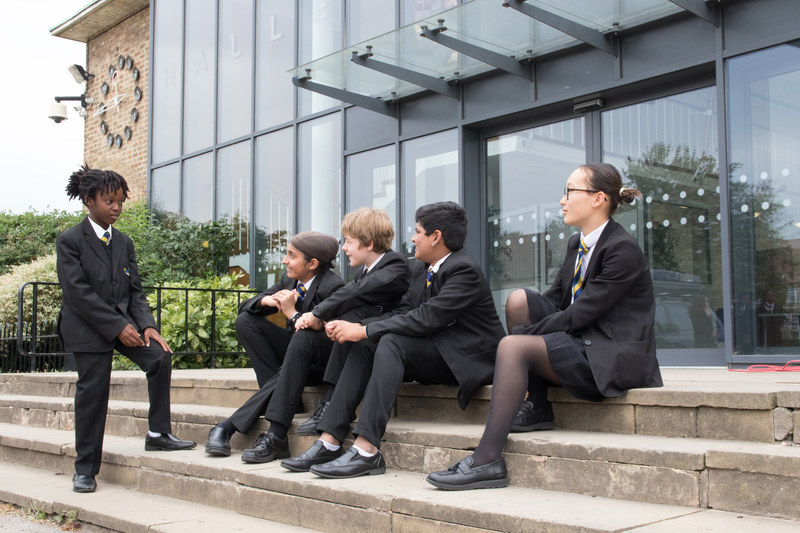 The Halley Academy student leaders are aspirational and motivated role models who demonstrate respect, resilience and integrity. They collaborate in leadership roles to continually improve our academy community. 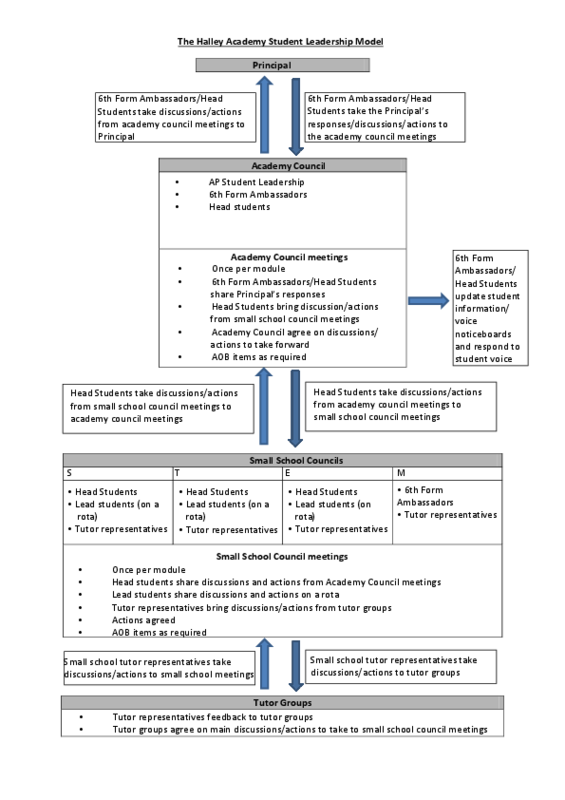 Please click here to find out more information about The Halley Academy School Sport Council. Students should use this information to help them complete their application. Application forms can be collected from the PE staff in the PE office or downloaded from the list below. Completed applications should be returned to Miss Elliot in the PE office by 16th November. Interviews will take place week commencing 19th November.